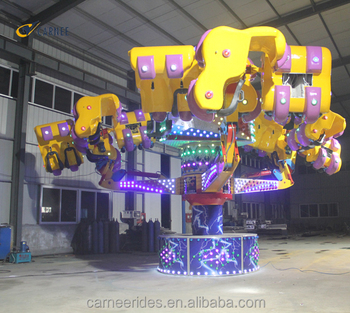 amusement energy storm rides is large thrilling amusement rides, designed with four arms take three small branches, each take 2 seats in a row. 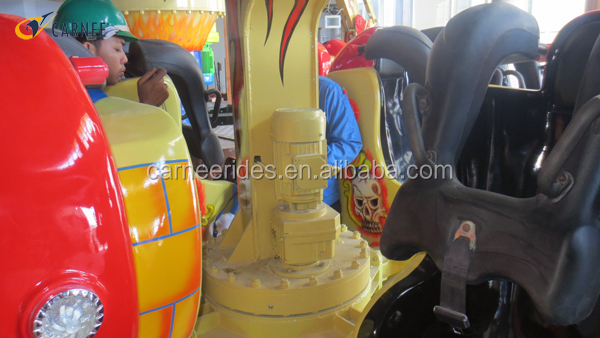 when working, the overall rides are rotating in horizontal level. Meanwhile, each seats group also in horizontal rotating. Then the seats arms climbing up gradually and every seats group keep rotating non-stop. When the arms lift to its highest points, every seats group is turning over as upside down (that is to say very riders are head down to the ground). 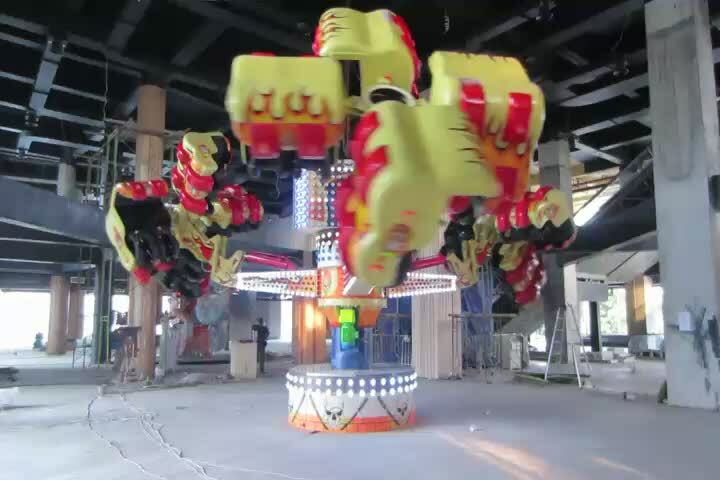 Meanwhile, each groups still keep rotating and descending to the ground.So during the whole movement, riders can feel happy and relax to be lift to the upmost point, then turned over with very strong impaction as upside down in consist rotating status. So all rider have ever experienced the thrilling and exciting moment. 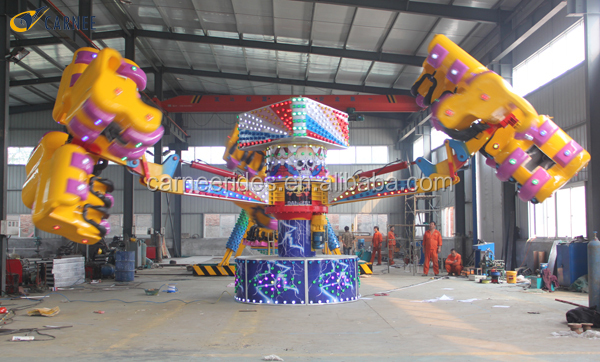 2.shipping time:we will deliver amusement energy storm rides within 20 days after we got customers deposit. 1.if i want to make the some of the designs myself, is that ok? yes, for the details, customers can send your requirements to us, then we will make it for you, the colors and light can be customized according to needs. 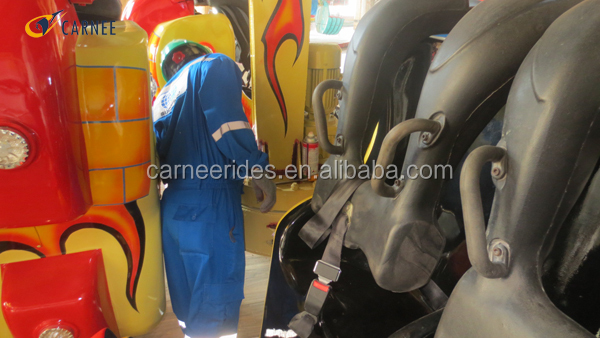 2.what about your payment term and delivery time for the amusement energy storm rides? 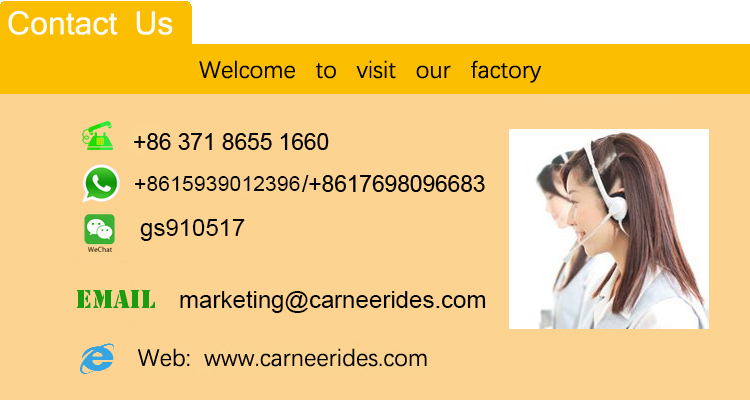 our payment term is T/T, L/C for this rides, and delivery time will be 20 workdays after get the deposit. 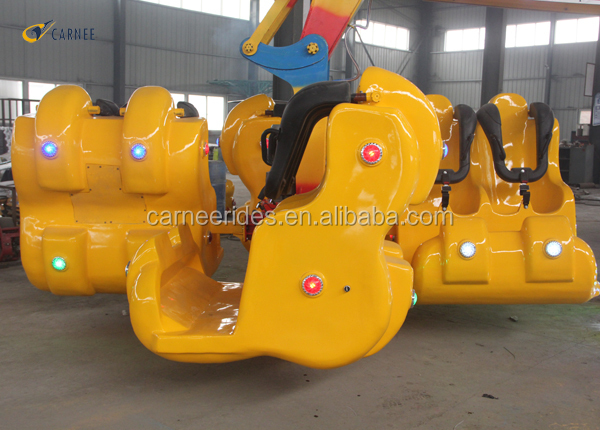 3.how many days for the production of the amusement energy storm rides after make the payment? 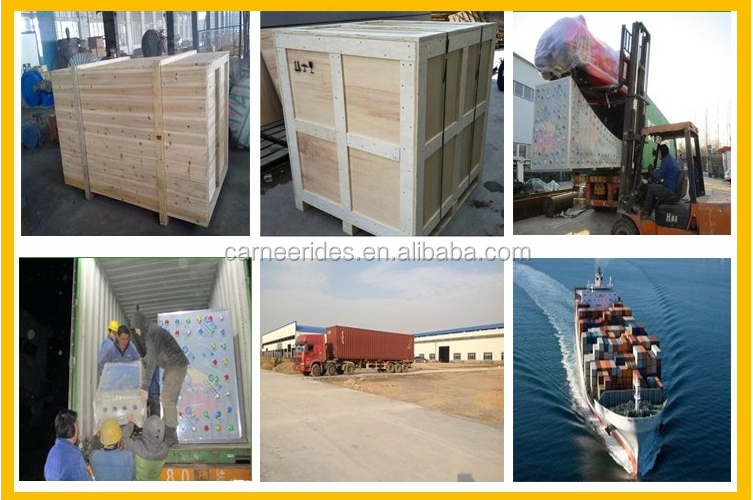 commonly need about 15 workdays, for busy season, need about 20 workdays. 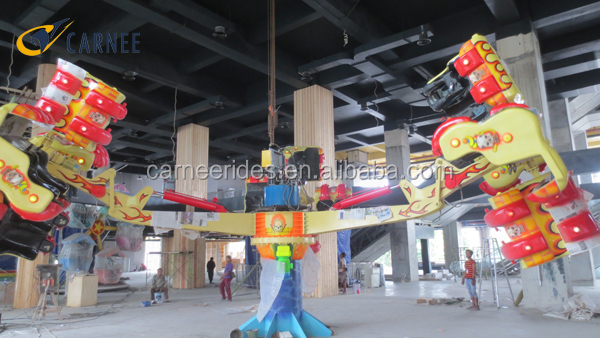 If you are interested in our amusement energy storm rides, welcome to send inquiry or leave message to us, will reply you as soos as possible. 2. VR simulators: egg vr, driving series, shooting series, flying series, riding series, etc. 3. Skydiving wind tunnel: outdoor,indoor,and mobile wind tunnel.